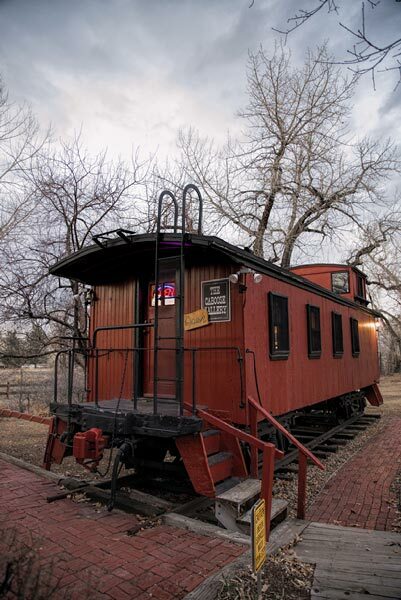 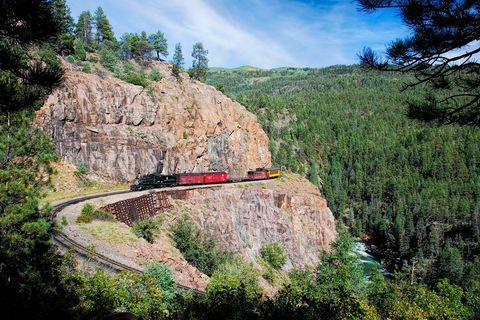 Opened in 1882 by the Denver and Rio Grande Railroad is a 3ft narrow gauge railroad that operates between Durango and Silverton Colorado. 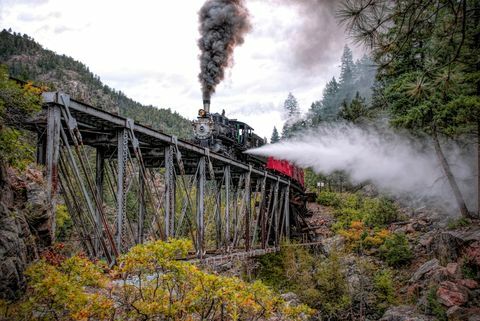 Sold by the rio grande in 1981 and renamed the Durango Silverton railroad it is now one of the premiere tourist railways in the country. 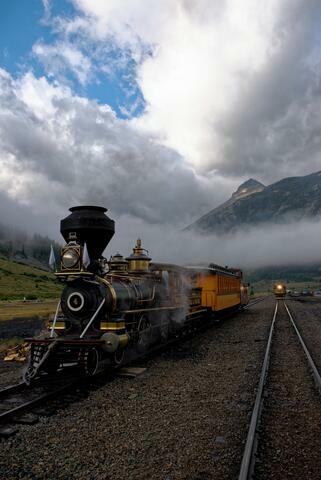 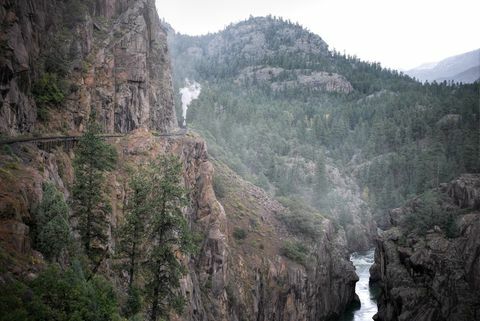 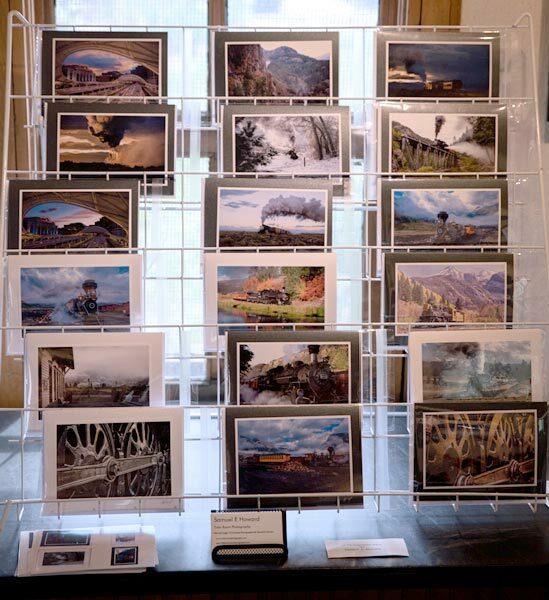 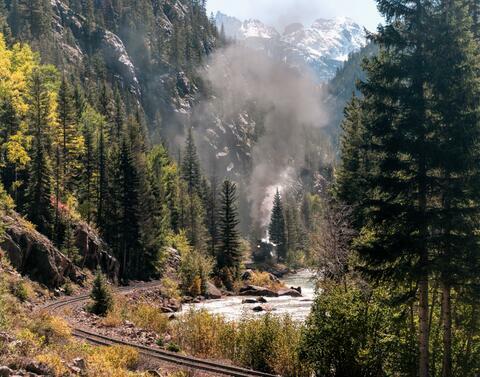 The railroad runs year around with 3 trains operating between Durango and Silverton in the summer and to Cascade Wye in the Winter. 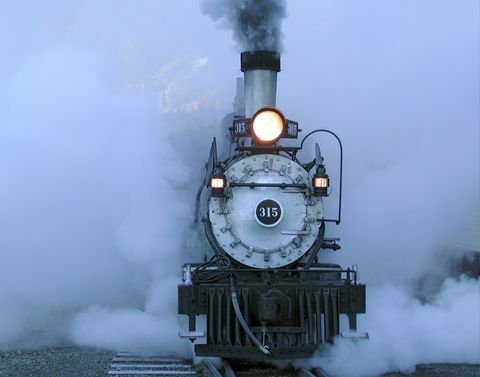 This is one of the few railroad that has seen continuous steam operations since it opened in 1882.